My jottings – Page 2 – Give thanks to our ancestors! 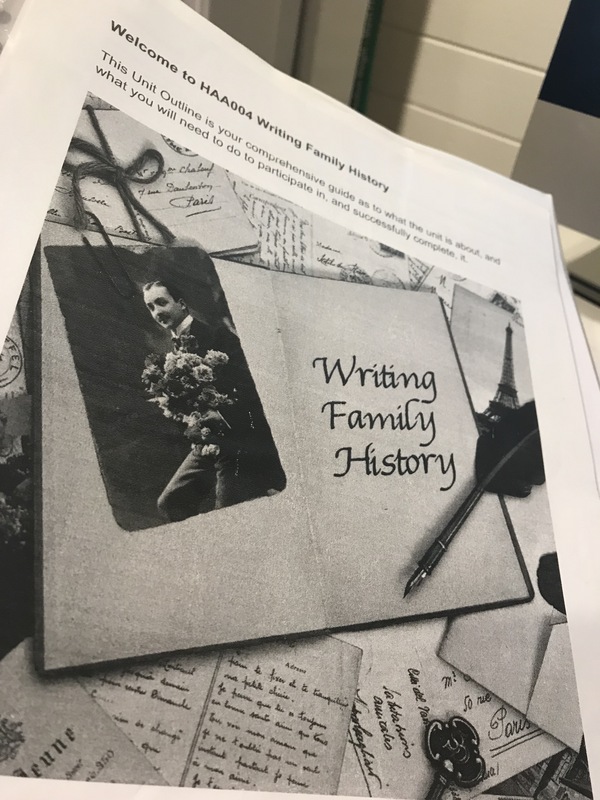 I created this blog page to share my family history research with those who are interested. It has become outdated and untidy so I am in the process of restructuring . Back in 2014 we sold up everything and purchased a caravan and tow vehicle and headed off into the wild blue yonder. You can read about it in my blogs. I am sorry that some photographs have lost their link and unfortunately do not appear, but that’s the way it is and I don’t know how to fix it.